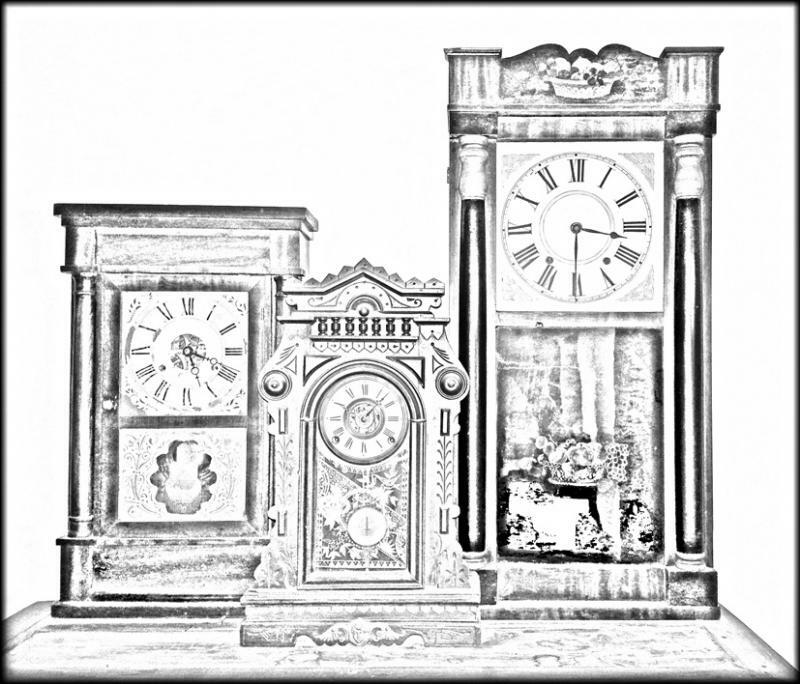 So Many Clocks, So Little Time is an antique clock repair and restoration business located in the beautiful Finger Lakes region of New York State. 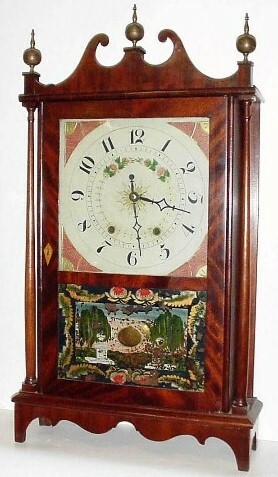 So Many Clocks, So Little Time also provides a growing selection of antique clocks for sale. 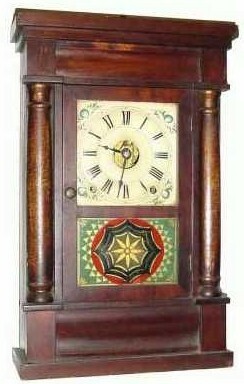 We firmly believe in maintaining the value and originality of your antique clock. We strive to keep your clock in its original condition and only replace parts as needed, and with the consent of the owner. So Many Clocks, So Little Time wants your return business and your positive recommendations to others. To achieve this we believe honesty and integrity are the highest values of running a small business. Our top priority is to give your heirloom the greatest possible care. Please see our "Services" page for more information and a partial pricing list. Member of the National Association of Watch and Clock Collectors #0161768. 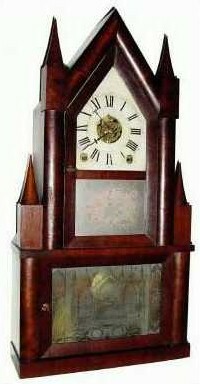 We are based in Canandaigua, NY but service antique clocks all over the Finger Lakes area. We make house calls as requested by appointment. We provide free estimates for repairs and restorations. Copyright 2010 So Many Clocks So Little Time. All rights reserved.